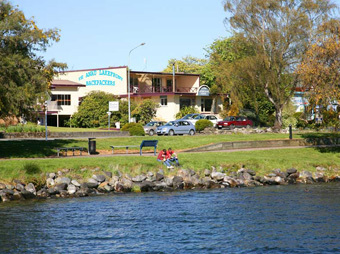 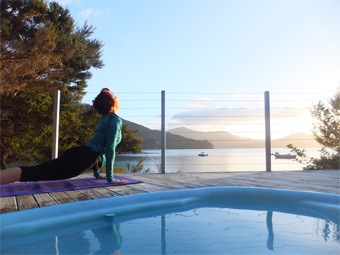 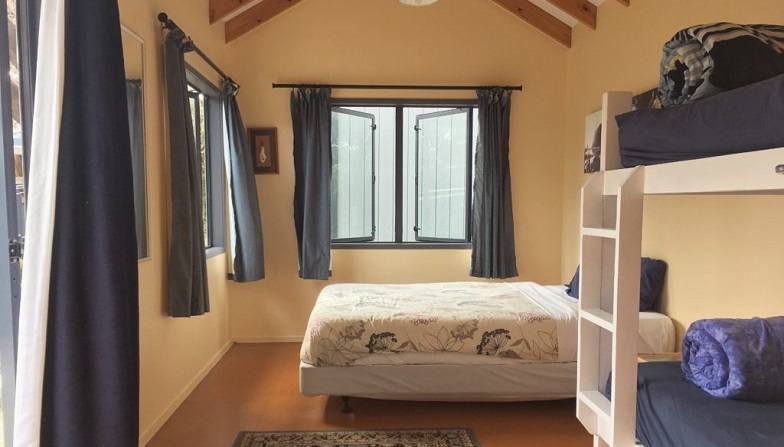 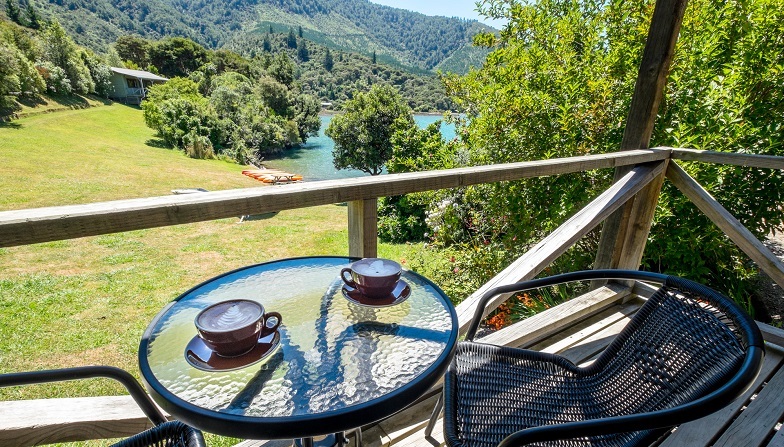 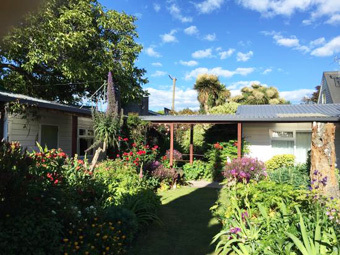 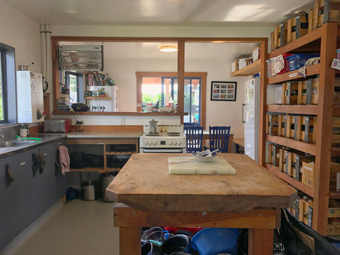 Affordable, friendly accommodation almost everywhere in New Zealand. 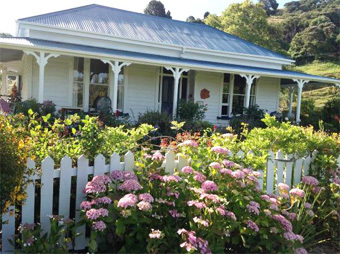 BBH guaranteed prices will help you plan your visit on a limited budget. 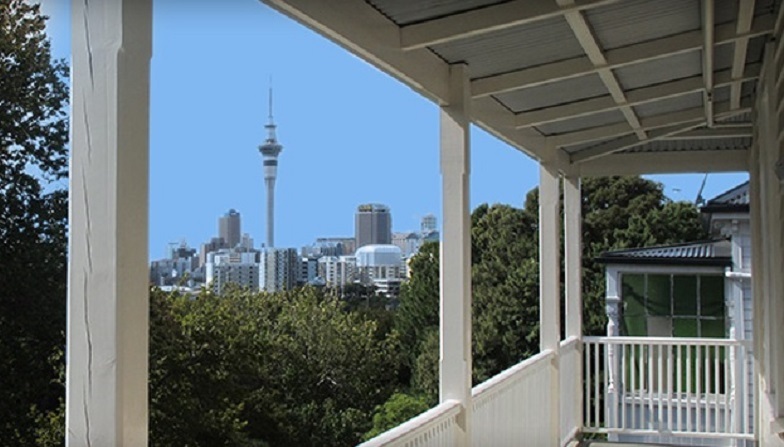 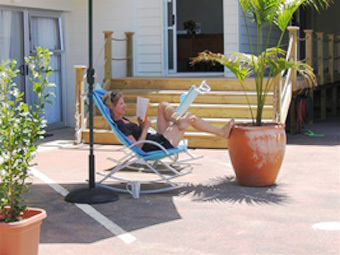 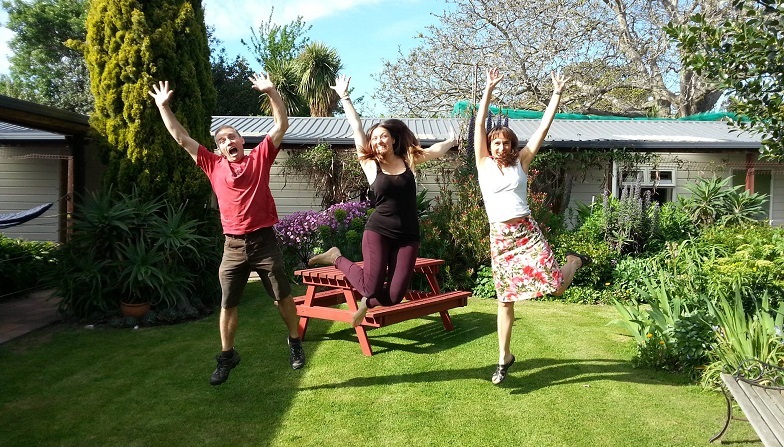 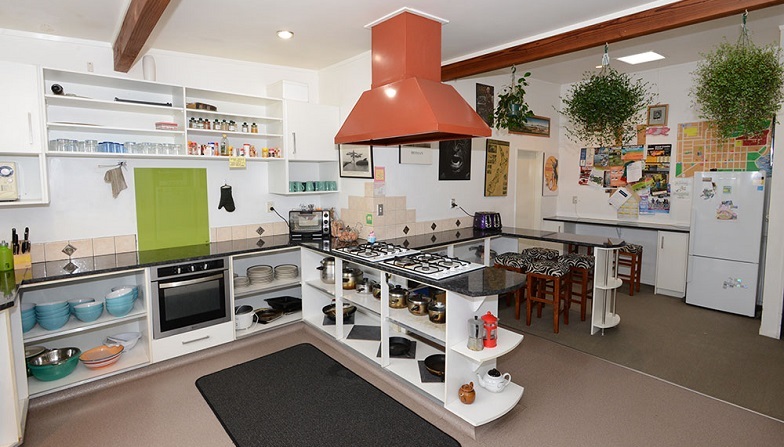 Choose from our range of fantastic hostel locations throughout NZ. 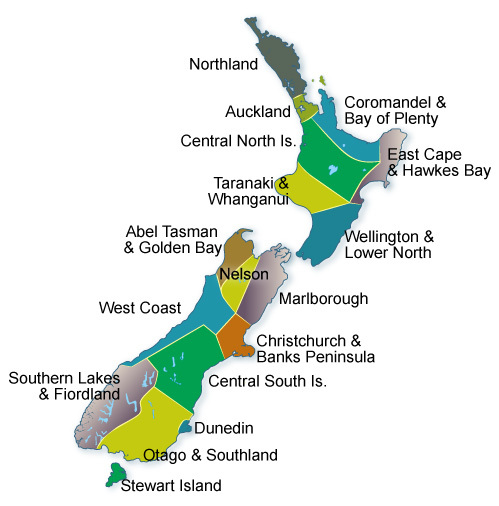 NZ-owned and operated, BBH is on hand here to help you with local knowledge and advice 7 days a week.